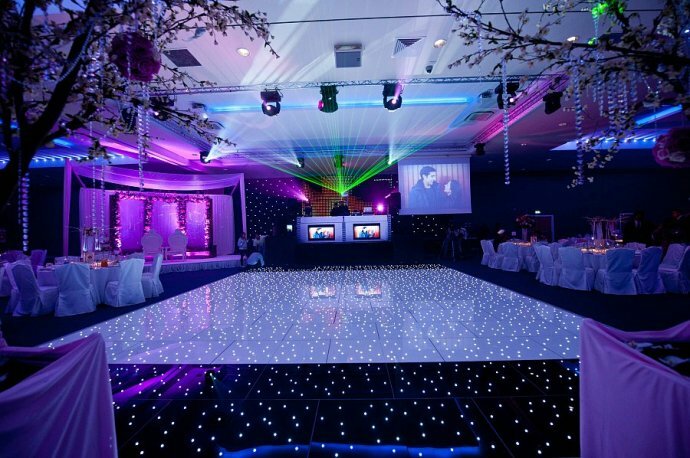 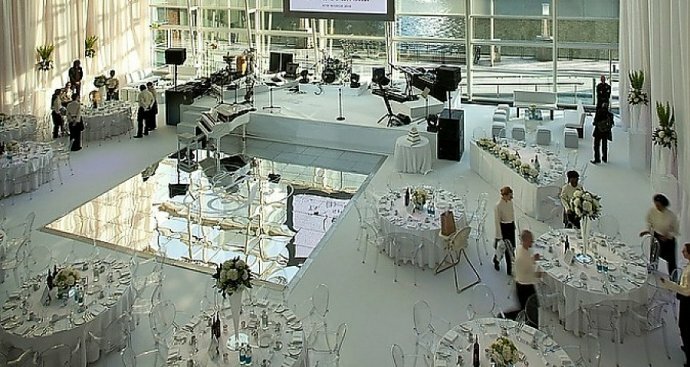 POSTED 08:00 IN 'NEW PRODUCT LAUNCHES'' From Black & White to Interactive & Multifunctional, Kudos Offer A Dancefloor For Any Party! 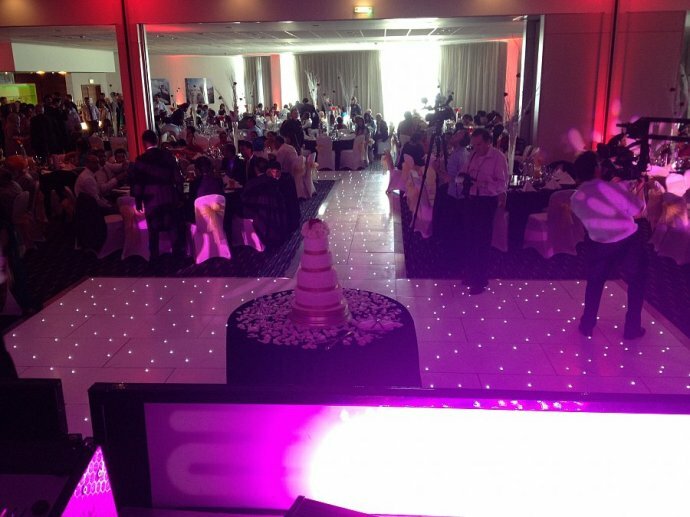 POSTED 08:00 IN 'NEW PRODUCT LAUNCHES'' Let Kudos Light Your Way With Our New Walkways! 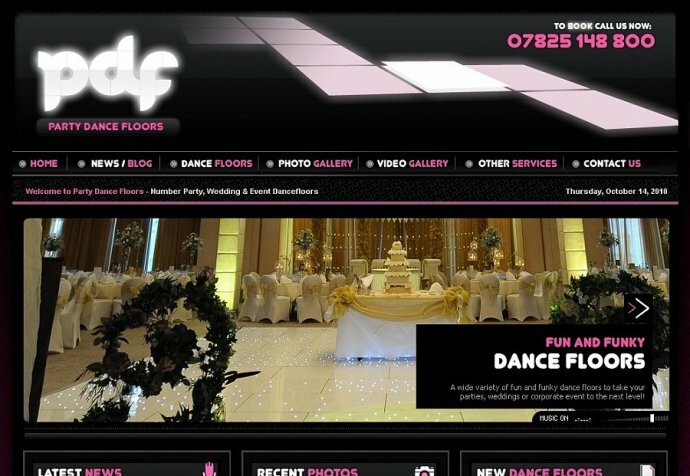 POSTED 08:00 IN 'DANCE FLOORS'' Kudos Launch New Party DanceFloors!